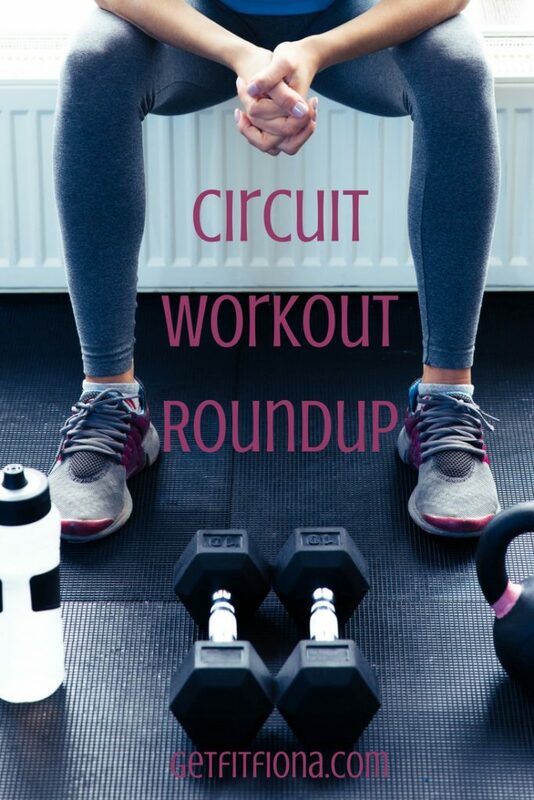 Today I thought I’d share a roundup of some of my favorite circuit workouts that I’ve shared here on GFF. I have quite the collection of them now. 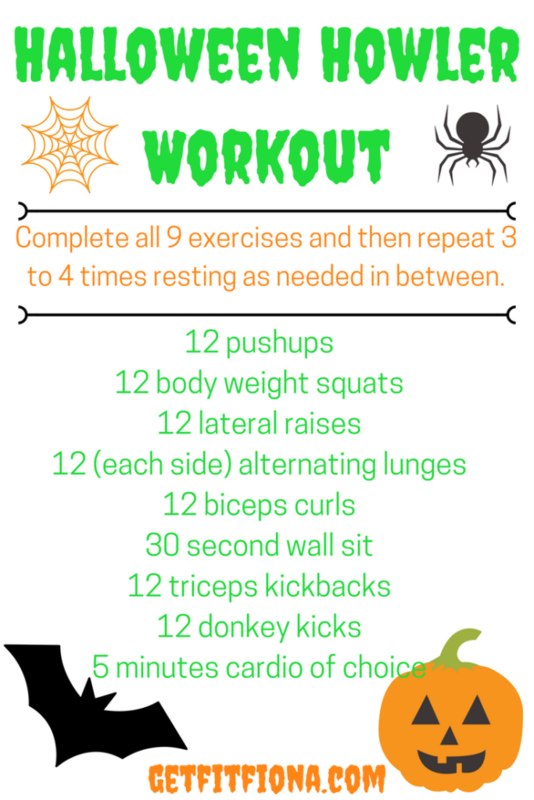 You can click on the graphic to take you to the post that the workout came from for more details. Bookmark this post for days when you’re at the gym but not sure what to do. I think everyone has days like that when you need a bit of inspiration to get going. 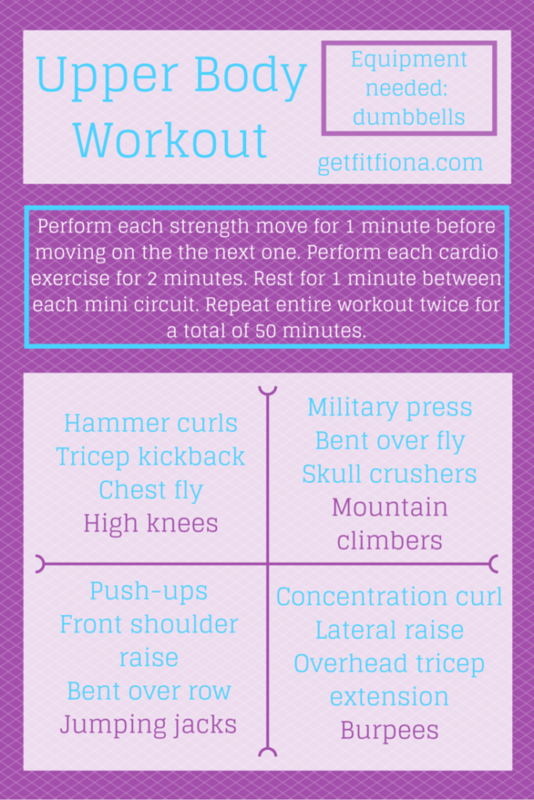 This is one of the first workouts I shared on GFF, and I think it shows from the graphic that I created for it. Thankfully I’ve gotten a lot better at making them! It’s amazing how much you can learn in just 14 months. You can find the workout here. This upper body and cardio workout is the perfect combination for those days at the gym when you want to get in both some cardio and strength training without spending a ton of time there. The workout is here. This lower body workout is a great one for when you’re not feeling very focused. Because there’s 12 different exercises it it, it’ll be sure to keep you from getting bored. Some of my favorite workouts are the short ones where you have to work extra hard. This is one of those workouts. 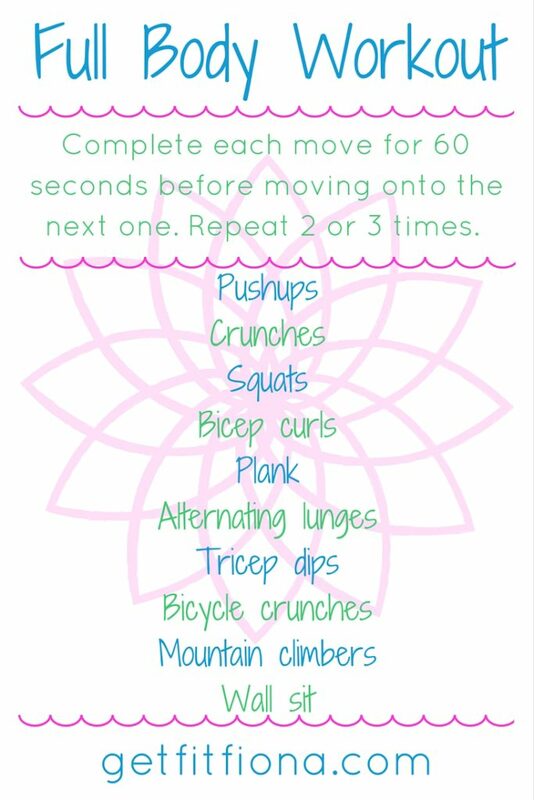 Even though each exercise is only done for 30 seconds, this workout keeps you moving. Find it here. 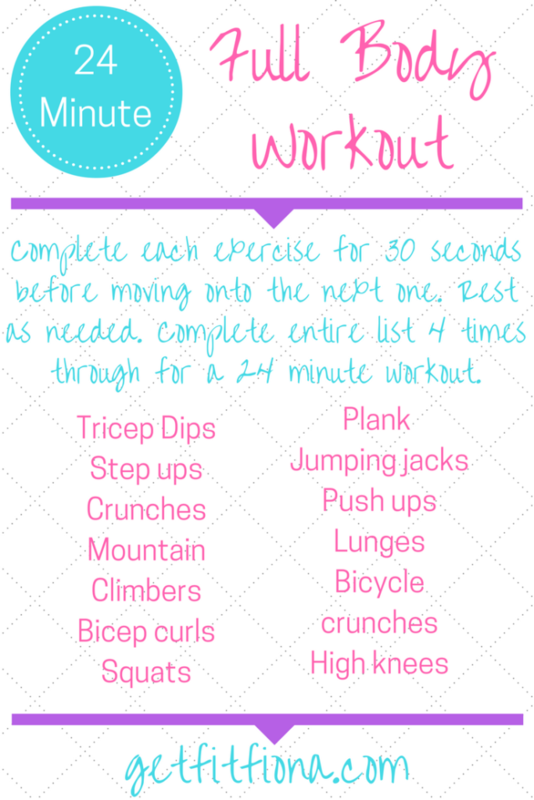 This workout might look familiar because it’s the last workout that I shared. It’s a great one though, so I knew that I had to add it to this post. You can find all the details for this workout here. 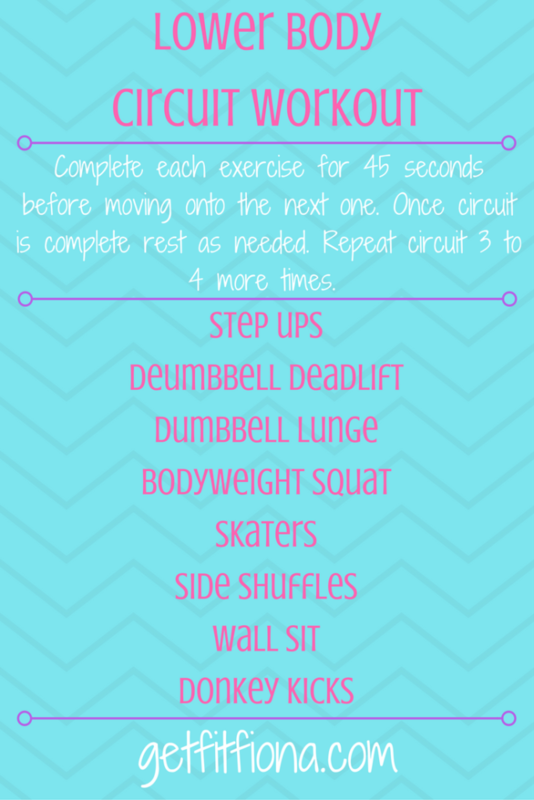 Each exercise of this circuit workout seems to go by pretty quick, but by the end of the first circuit I’m already feeling it. Find the workout here. 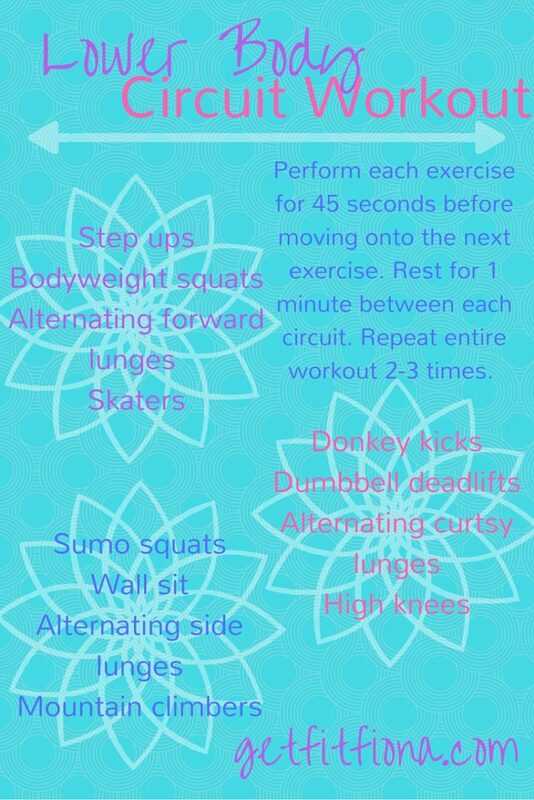 And the last workout that I’m adding to this roundup is a full body one. 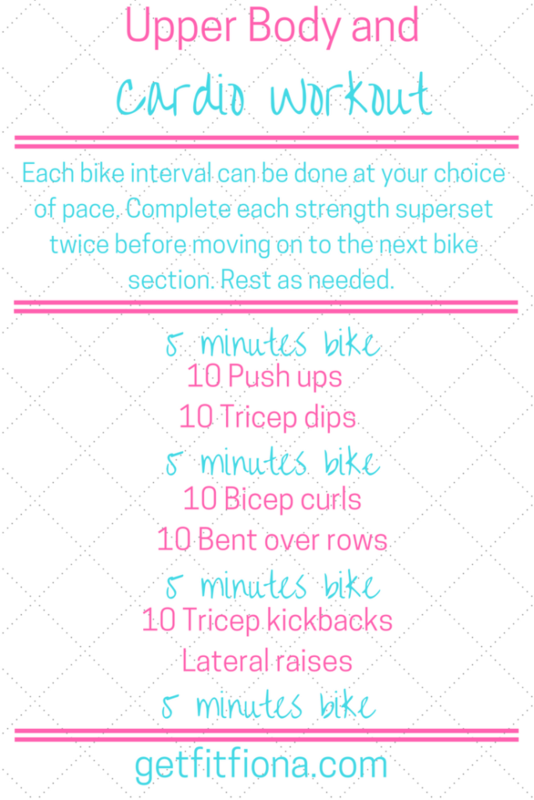 The intervals for this one are a bit longer – 60 seconds, but you only repeat the circuit 2 or 3 times. You can find the blog post for this workout here. If you’re looking for some non circuit workouts check out my workouts page. As always, check with your doctor before working out. Honor your body and modify all exercises as needed.